Merging the China Banking Regulatory Commission and the China Insurance Regulatory Commission into the China Banking and Insurance Regulatory Commission has been a focus of China’s recent government agency overhaul in the financial regulatory sector. Merging the China Banking Regulatory Commission and the China Insurance Regulatory Commission into the China Banking and Insurance Regulatory Commission has been a focus of China’s recent government agency overhaul in the financial regulatory sector. In recent years, major challenges have emerged, including illegal fund-raising through the shadow-banking sector and through online P2P lending platforms, partly due to the lack of stringent financial supervisory mechanisms. 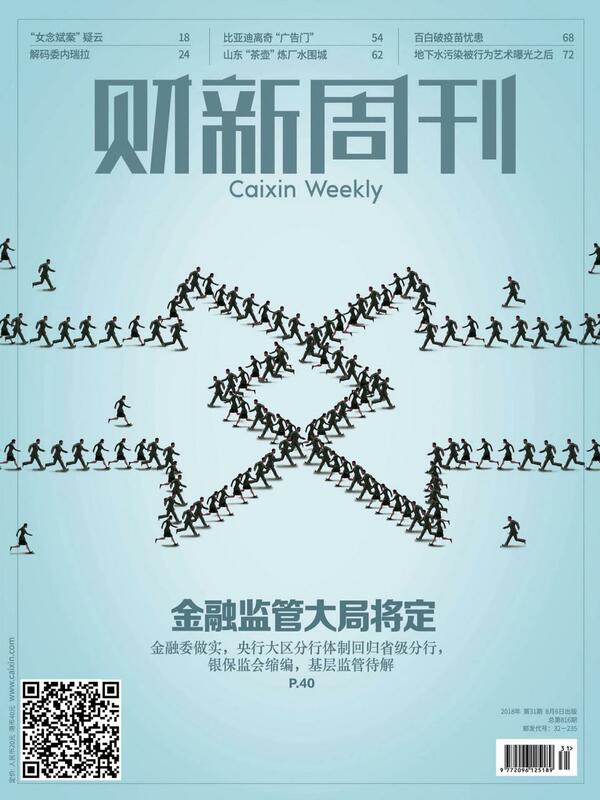 Analysts argue that the restructuring shows the central government has realized the need for tightened supervision and close cooperation in the financial system, and is ready for further reforms of the financial regulatory system such as the relationship between the central bank and regulatory agencies.